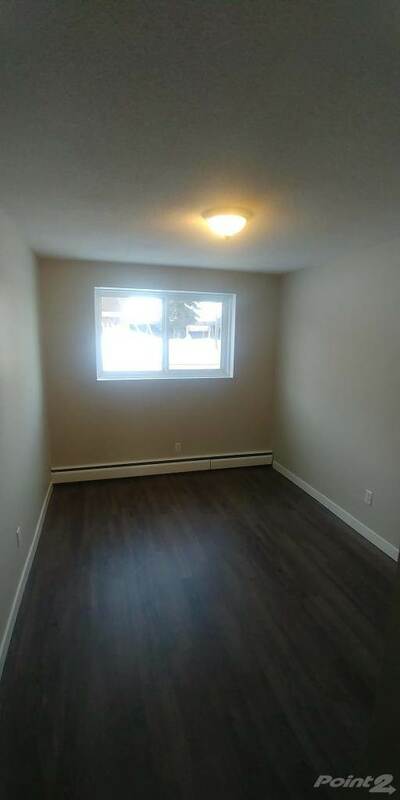 House for rent in Edmonton at 7103-81 Avenue. 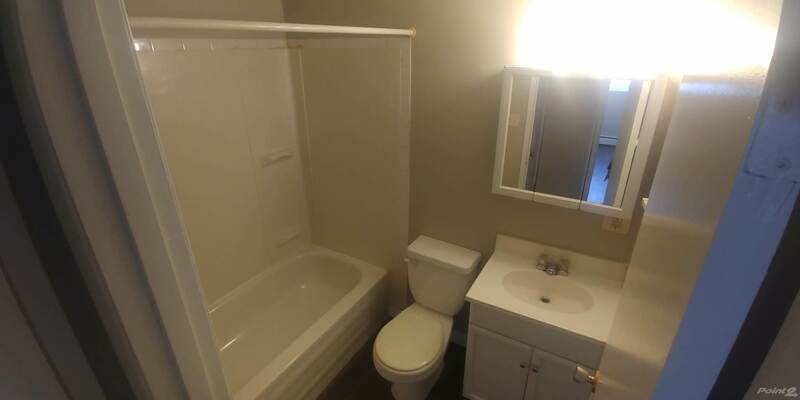 Freshly painted 2 bedroom with new flooring, 2 appliances, coin operated laundry. 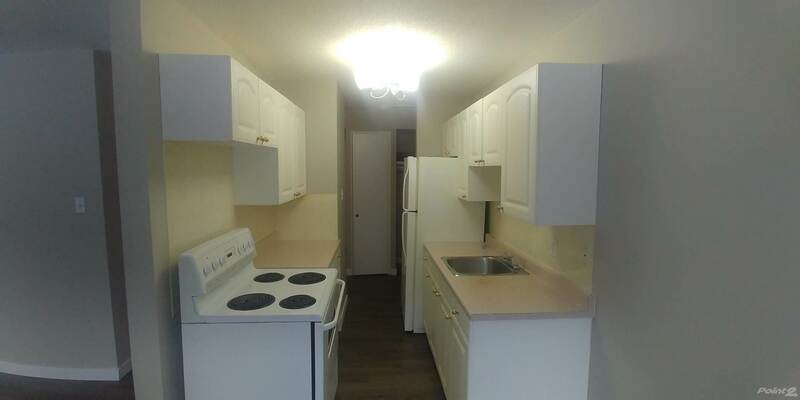 $850/month, includes heat and water. Great bus routes to U of A and downtown, easy access to Sherwood Park. 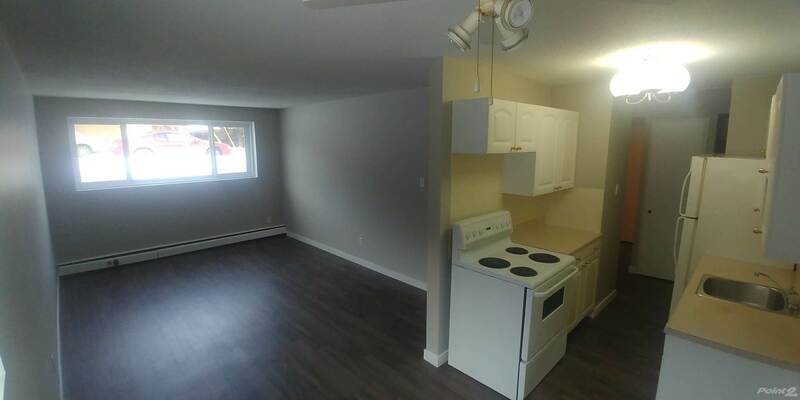 Security deposit $850. No Pets & No Smoking. 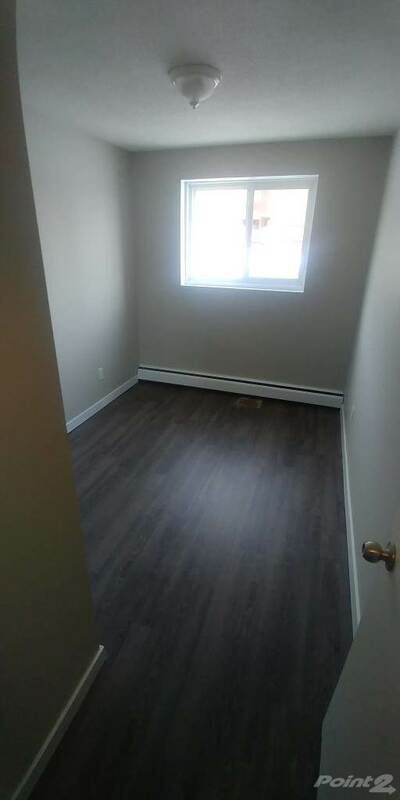 Sign a one year lease, receive last month rent fee. Call Bella Management & Realty Ltd. at 780-444-2665. Brokered And Advertised By: Bella Management & Realty Ltd.